Are you looking for a rare SUV that has the pristine style and grace of a hatchback? The soft-touch interior and modern design on the exterior of the 2019 Honda CR-V make it the most stylish vehicle of its class. 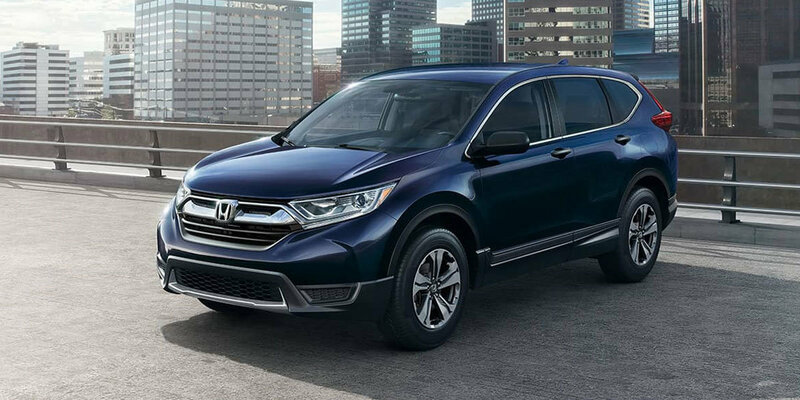 Sleek and quiet but able to fit a whole family, the CR-V reigns supreme. Each model includes an Eco Assist system and a CVT gearbox. This classic engine keeps the interior quiet during the ride. Drivers from Aberdeen, Lacey, Tacoma, and Tumwater, WA, all know what it's like to need a peaceful ride after a long day at work or school. The engine makes for affordable fuel efficiency too. 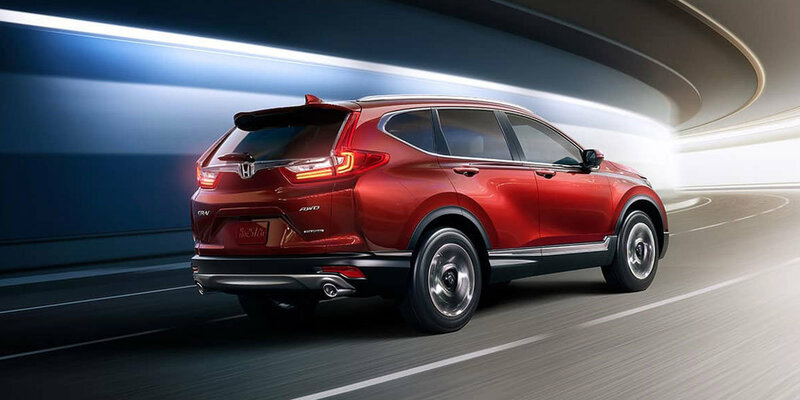 To get even more information about the Honda CR-V and explore your options for purchasing any Honda vehicle, take a test drive at Capitol City Honda, conveniently located in Olympia, Washington. 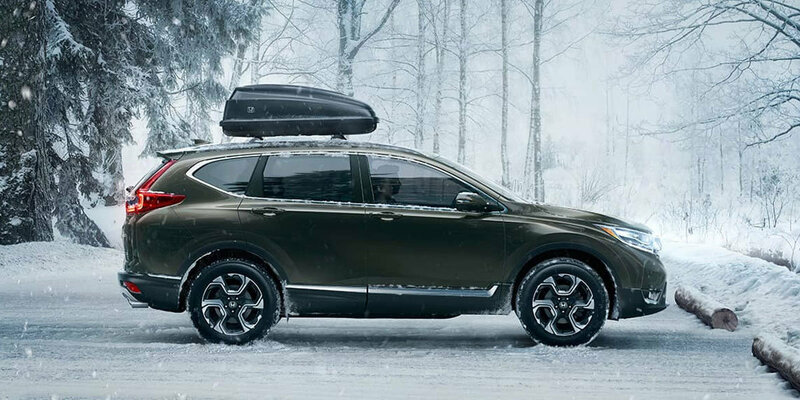 With more than 115 new cars in stock, including the 2019 Honda CR-V, Capitol City Honda is ready to get you suited up in your new dream car. 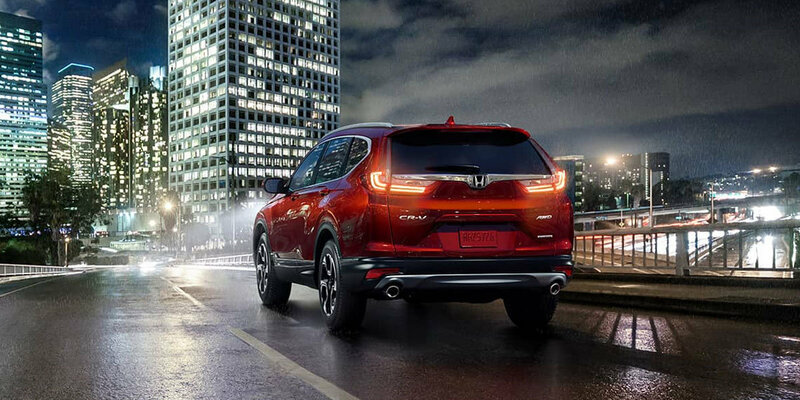 Head to our dealership in Olympia, WA, and find a Honda SUV that fits your needs. Thank you for your inquiry! In the meantime, please check out our other new vehicles!